Audi fans, your attention please! I am the bearer of good news and that news is that Audi is all set to launch 7, yes, you read it right. . .seven new cars in India in 2012. Audi, a premium Volkswagen brand, is ensuring it brand presence in India is amplified! And with this goal in mind, Audi India is putting in a lot of effort to expand its dealership network by adding about 10 more dealers to the existing list of 15. For me Audi is synonymous with German technology, speed, and style. For you, it may be innovation, strappy engines, and excellent driving dynamics and a premium price tag! :-) But, quality comes at a price and Audi is no exception to this rule. That being said, it down to business and below is a list of the 7 cars to be launched by Audi this year. To be launched by March'12, the awesome Audi TT is powerful courtesy the 3.2 V6 engine coupled with a 6-speed "S-tronic" gearbox and the 4- wheel drive technology to make the driving experience smooth and thoroughly enjoyable. 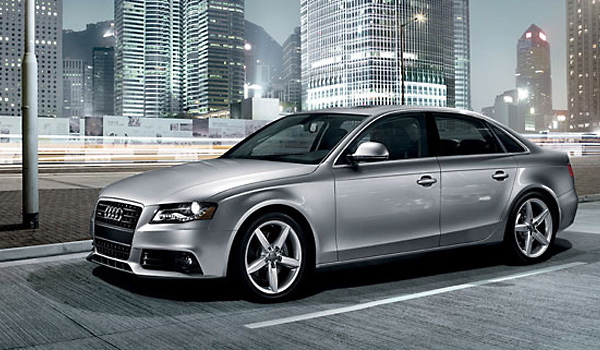 The Audi A4 sedan is a chic looking car. Your choices are 2.0 & 3.0 liters diesel engines or 1.8 liters petrol engine. A4's exteriors have been revamped to include a classy new grille, redesigned lamps among others. 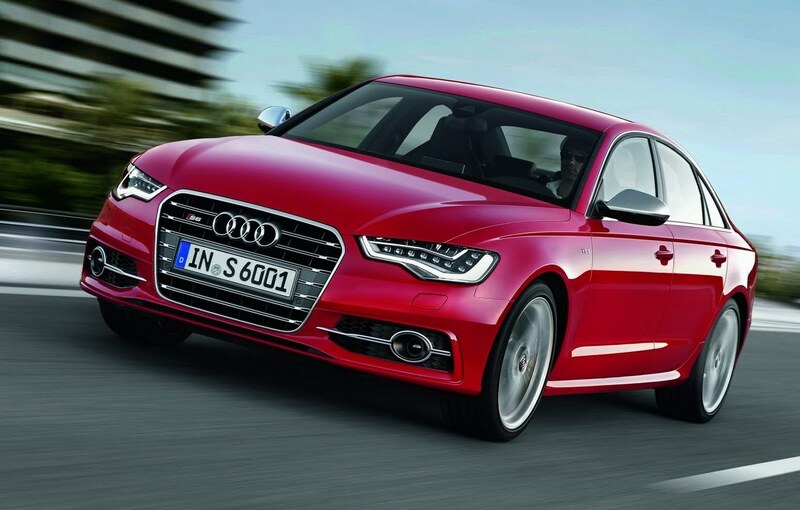 Seen racing on the Indian roads in 2012 will be the 4-door premium Audi S6 sedan. Globally, the S6 has the reputation of being a high-end, luxury car with a high price tag, that not of us may be able to afford. Powered with a Lamborghini 5.2L V10 engine, max power is 425 HP with a 6-speed automatic gearbox. The Audi S6, can clock 60 mph in flat 5 seconds!! 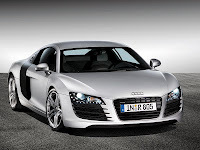 The Audi R8, also showcased at the recently concluded Auto Expo Delhi 2012, is the ultimate sports coupe that has already garnered plenty of appreciation and customers internationally. 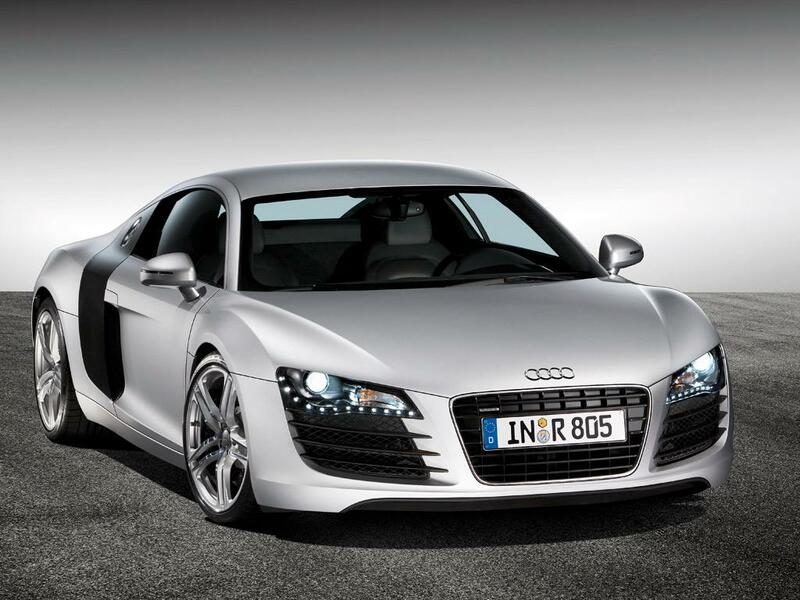 Sleek, silent, uber cool, the R8 is truly a dream machine and soon will be seen on Indian roads! It's the new Audi A5. More juiced up, improved, and ready to give serious competition to other sedans in the segment. 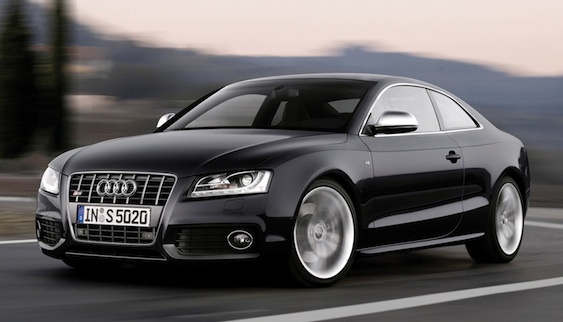 More than 5, 500 Audi A5 have already been sold so far in India. If you love SUVs like I do, this one is worth a wait. The Q3 SUV is the coming together of elegant style and masculinity. Though small in size, you get to choose between a 1.8 liter petrol or liter TDI diesel engine. The petrol engine can churn 170 HP, while the latter manages a good 136 HP. 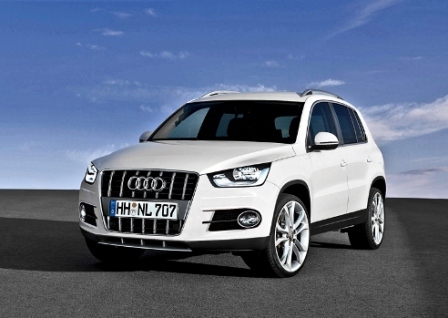 Audi Q3 is expected to have decent interiors and a healthy price tag, so competitors beware! 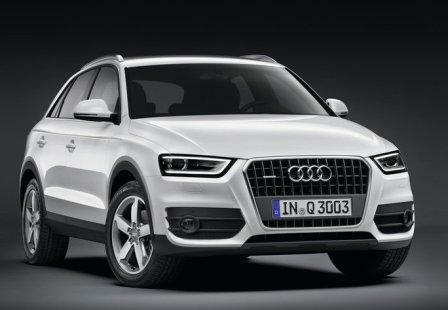 While Audi India hasn't announced the exact date for launch of this SUV, speculations are rife for a 2012 entry. BMW, Mercedes Benz, Toyota, Honda, Volkswagen. . .beware! You have competition! Share with me your favorite Audi and which one would you buy this year!